Printable colouring book Exotic Designs is an instant download printable PDF colouring book in high resolution. Grab your coloured pencils, pens or markers ... sit down and relax while you create your own colouring masterpiece. 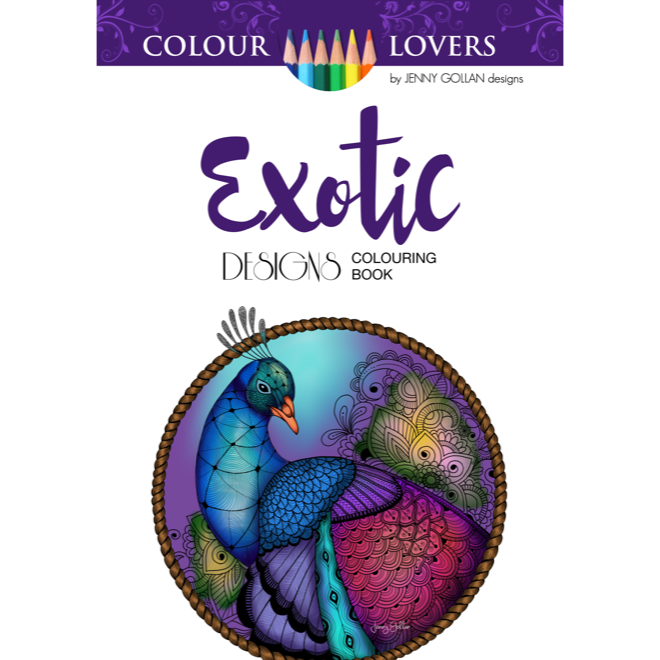 This item consists of 1 PDF files, containing 20 new exotic colouring pages that are instantly downloadable at high resolution (300 dpi). The printed books are in A4 print size.